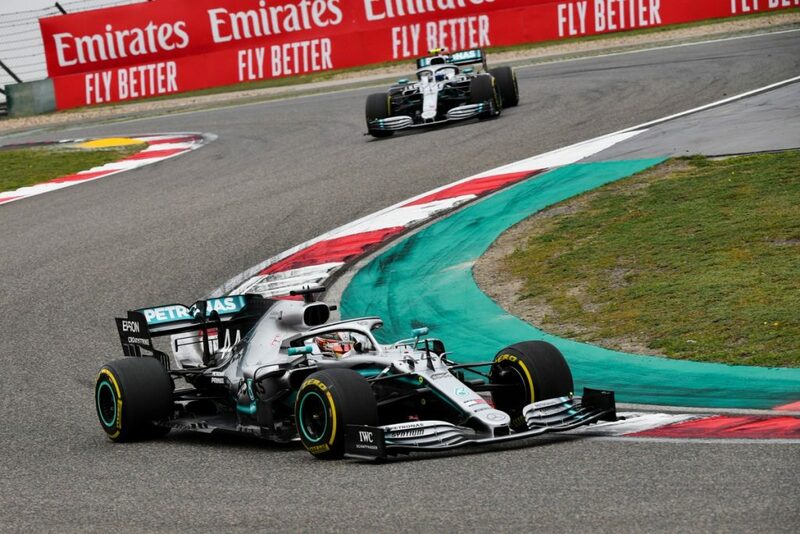 Chinese Grand Prix – Lewis Hamilton has clinched victory in another dominant display from the Mercedes team, leading home teammate Valtteri Bottas. Mercedes went into the race with front row starts, with Valtteri Bottas on pole position. However, when the lights went out, it was Lewis Hamilton who hooked up his getaway better. Vaulting past the Finn, Hamilton led into Turn 1, while Bottas settled into P2. Behind them, Ferrari also swapped from their starting positions as Charles Leclerc got the jump on Sebastian Vettel into P3. As the opening laps ticked away, it became clear that Sebastian Vettel was the apparently quicker Ferrari driver and was being held up by Leclerc. While Charles was initially told to find more pace, he was then told to move aside for his teammate. While protesting over the radio as he felt they were in tyre saving mode, the gap to Mercedes was increasing to over five seconds and he acquiesced to allow Vettel into P3. However, Vettel didn’t exactly scamper away and made some scruffy little errors that meant the two Ferraris continued to circulate together, albeit in the opposite order. 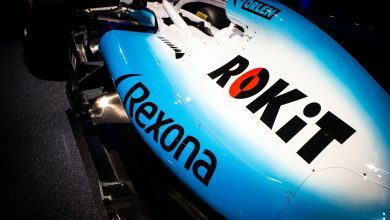 By Lap 15, Hamilton led Bottas by 4.7 seconds, who was 8 seconds ahead of Vettel and Leclerc, with Max Verstappen close behind. Max’s proximity meant that he could attempt an undercut and, on Lap 18, pitted for the Hard tyre. This put Ferrari under pressure, and they pitted Vettel a lap later. The Ferrari came out ahead but was passed when Verstappen made a lunge into the hairpin. Vettel read the situation well, and pushed the Red Bull wide on corner exit and reclaimed the position and began to pull away. Ferrari, obviously realising that Leclerc had lost position to Verstappen, kept the Monegasque out on track for a few more laps. He pitted on Lap 23 for the Hard tyres. Through all this, Mercedes were far enough ahead to make their stops on Laps 22 & 23 with Bottas and Hamilton respectively, coming out in the lead with Leclerc a brief interloper due to him staying out on track. With the first stops out of the way, Bottas initially seemed to adjust to the Hard tyres better and closed up to within two seconds of Hamilton but Lewis found his rhythm and pulled away again. At half distance, that gap was 2.5 seconds, and eight seconds clear of Sebastian Vettel. Max Verstappen was the driver to break the seeming acceptance of a one-stop run to the flag. With twenty laps remaining, he pitted to take on the Medium tyre. This put Ferrari under pressure, meaning that they pitted Vettel on Lap 36 to take on the Mediums as well. This kept him clear of the Red Bull. Mercedes, despite their lead, chose to do the same and double stacked their drivers in a pitstop to swap over to the Mediums. After coming back out, Hamilton still led ahead of Charles Leclerc, who stayed out on his Hard tyres. Valtteri Bottas, down to P3, quickly caught and passed Leclerc. Entering the closing stages, Hamilton led comfortably over Bottas, while Charles Leclerc was passed on track by Vettel to make it a Ferrari 3-4. Leclerc then pitted on Lap 43 to swap to the Mediums, being passed by Verstappen as a result. Coming back out in P5, he attempted to run a fast final stint to come back at Max Verstappen to reclaim P4 but wasn’t able to do so. The race finished in that order, while Pierre Gasly claimed a lonely P6 in the second Red Bull. His position allowed him to make a stop for the Soft tyre with two laps to go, as he went after the fastest lap point. He took this away from Sebastian Vettel on the final lap. Daniel Ricciardo finished P7 for Renault, after holding off a string of cars who were single stoppers. Ricciardo ran a 37 lap second stint on the Hard tyre, finishing two seconds clear of Sergio Perez’s Racing Point. Kimi Raikkonen finished P9 for Alfa Romeo, another driver to have run a single stop. Alex Albon claimed the final point. 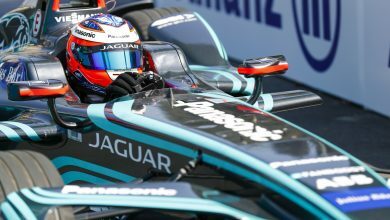 Having started from the pitlane after his FP3 crash on Saturday, Albon ran a canny one stop strategy and held off a late race push from Haas’ Romain Grosjean to claim P10. Grosjean was consigned to P11, ahead of the second Racing Point of P12. Kevin Magnussen was P13 in the second Haas, ahead of Carlos Sainz. The Spaniard was involved in a Lap 1 collision involving himself, teammate Lando Norris & Toro Rosso’s Daniil Kvyat. Race Control blamed Kvyat for the incident, giving him a drive through penalty. Both Norris & Kvyat would retire during the race as a result of the crash. 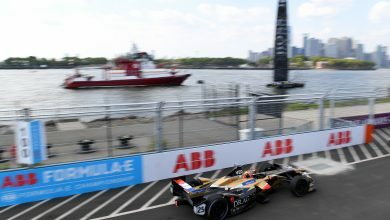 Antonio Giovinazzi finished P15 for Alfa Romeo, while George Russell won the Williams battle by leading home Robert Kubica.